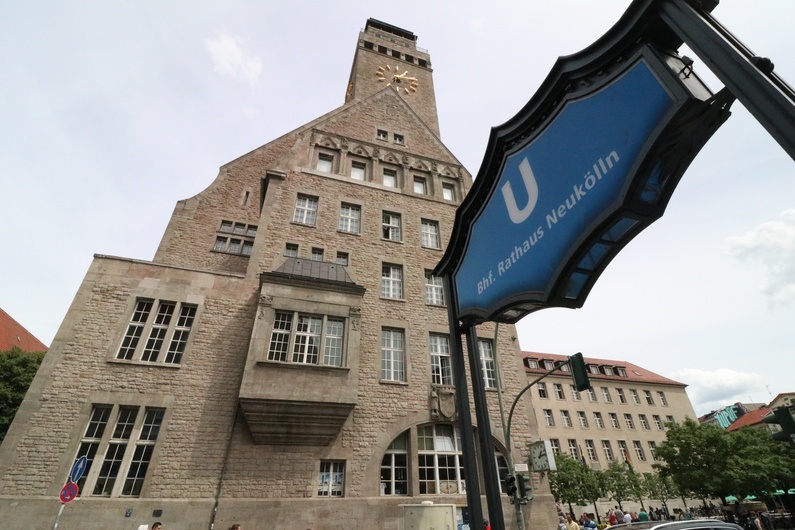 Locals often say that "Neukölln is not like it used to be." 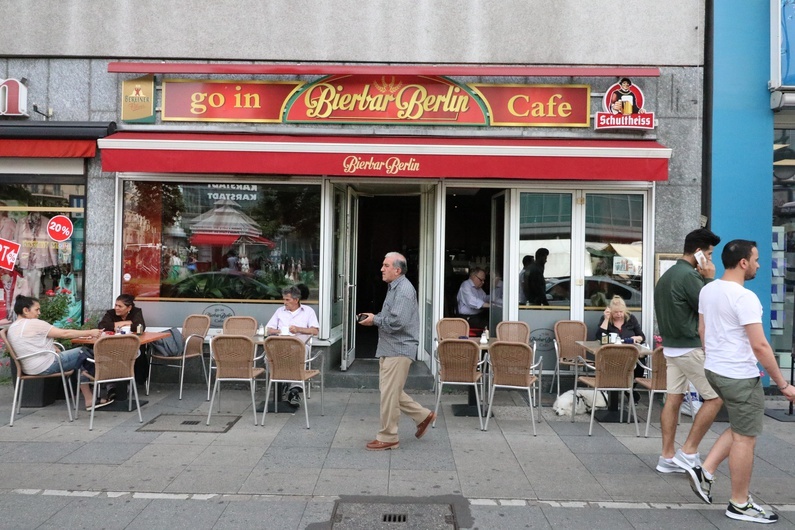 But this Berlin neighbourhood remains one of the most diverse and lively areas in the city, and is not going to let its reputation as "Berlin's hippest place" go to waste. What was once a poor and shabby neighbourhood is now vibrant and alive. Neukölln's irrefutable nightlife and cultural scene attracts all the coolest kids. But while its newfound popularity brought new bars and cafes, it also forced many locals to close their businesses and leave their homes due to a peak in rent prices. Still, it's one of the Berlin's hippest hubs. The start of Neukölln is a Turkish market on the Maybachufer. On Tuesdays and Fridays, it offers fresh fruits and vegetables, bread, cheese, street food and music. 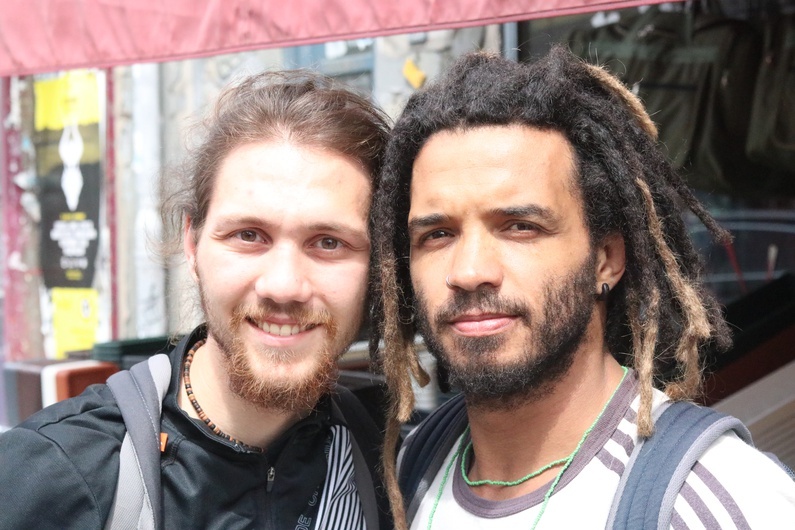 It's a perfect embodiment of Neukölln's multicultural vibe, and hosts shoppers from all over the world. On the corner of the street, Turkish kebab shops sit side-by-side with Latin-American restaurants, Lebanese and Sudanese falafel places, and you can hear everything from German to Arabic being spoken on the streets. The Weserstrasse is littered with bars, and they are so diverse that you can even find Russian 'Boyarsky' and Japanese 'Sake' in them. Christoph, lead singer of the local band Von Flocken, lives close to Landwehrkanal–a small canal that separates Neukölln from Kreuzberg and is widely known as 'Kreuzkölln'. After following him up a flight of stairs, we find ourselves standing on a rooftop terrace. The red tile neighbouring roofs, Berliner Dom cupola and the TV tower of Alexanderplatz are all visible. The view is close to perfect. About two weeks ago, Christoph hosted a small music festival with several local bands. Over 100 people came up here to enjoy summer, music and the view. But this is not the only rooftop in the area. It's hard to imagine, but at the top of the shopping mall Arkaden located next to the Rathaus Neukölln you can find a place called Klunkerkranich–a wooden hut and terrace with some of the best views of the city. While the party that Christoph organised is invitation only, Klunkerkranich has become so popular that it is known for its long queues–especially on weekends in summer. Originally from Cologne, Christoph moved to Berlin four and a half years ago. It took him a while to develop a sense of belonging. “When I came in the beginning I felt like I was on a vacation somewhere else, in another country,” Christoph laughs. “And I really liked that. And now when it became my home, this international feeling has become my home in a way, too,” he says while sipping coffe from his favourite cafe. He rarely leaves his Kiez—a small part of the district—because it has everything he needs. Christoph has been making music for quite a while. And he's confident that the best thing about Neukölln is its vibrant music scene. You can find music at every corner: pop up festivals on Hermannplatz, live musicians on the streets and small venues offering spaces for local bands. A special place for Christoph is a bar called Prachtwerk, that does an open mic night on Wednesdays. It was here that Christoph played his first songs in Berlin and found his band buddy Tom who plays the guitar and the synth. Having said our goodbyes to Christoph, we find ourselves on our way to Rixdorf, also known as Berlin's hidden inner-city village. As we wander the streets to Richardplatz, the landscape changes drastically. The vibrant and lively Berlin has been left behind. 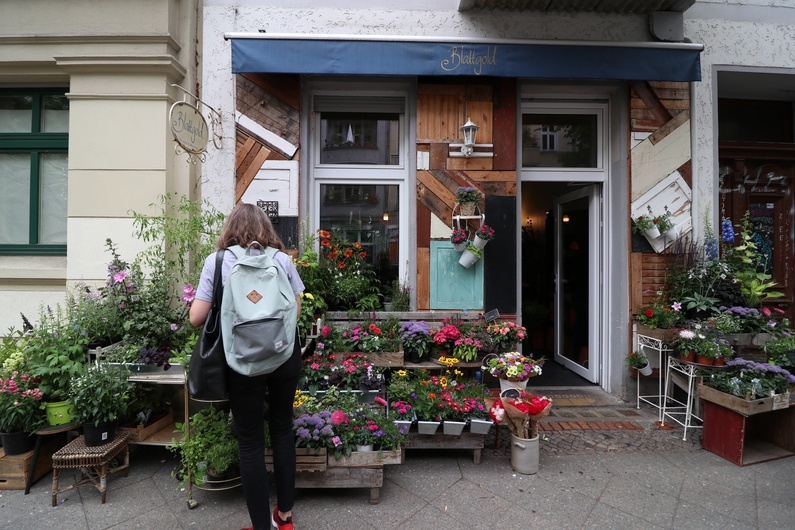 Neukölln is not the place you would expect to find low-rise cottages, cosy courtyards and quiet parks. Jens, a Berlin-based journalist and photographer, lives just around the corner. "I would love to show you around," he says, crossing the road towards us, "But first let's have a coffee. A second cup is allowed, it is Sunday for God's sake." Jens makes a detour around the square, slowing his pace once he reaches a colourful mural of a man with a roll of hay. Turns out that every fall there is an annual hay bale rolling contest held here, which is reminiscent of the 1750s when Rixdorf was a fully-fledged rural settlement. Next stop on the Rixdorf tour with Jens is a hidden backyard passage with a pond in the middle, which is now being transformed into a neat but hidden urban garden. 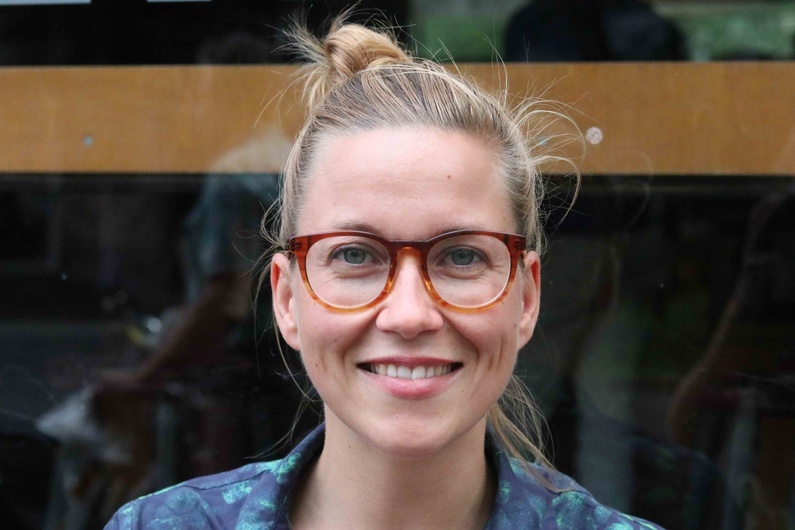 "I never planned to settle down in thie Kiez when I first moved to Berlin," Jens says. 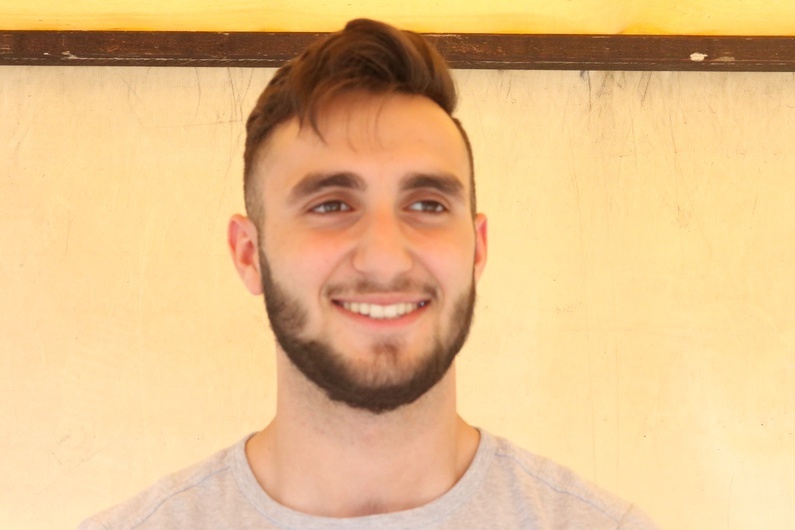 "I was searching for a place and was ready to move from one neighbourhood to another. But now, this beautiful place has stuck with me, and I simply don't want to leave." The combination of Rixdorf's quiet side and Kreuzkölln's liveliness has made these areas one of the most wanted in Neukölln. 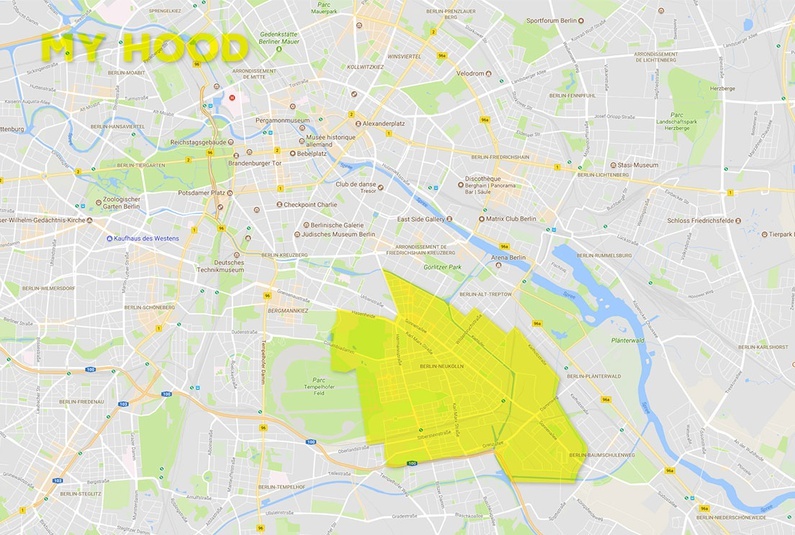 In order to get an apartment, or even just a room, you have to stand in a long line of castings and pay at least 50% more than most neighbourhoods in Berlin. “Neukölln is not like it used to be” is something locals often say. 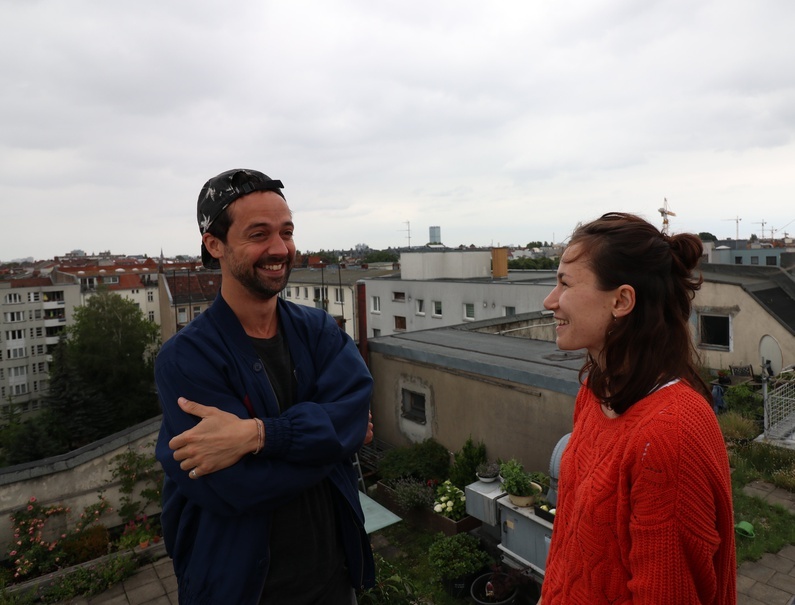 Niels and Vanessa, whom we meet on Weserstrasse express their concerns about what is happening with the place they were born and raised in: “All these newly-opened fancy bars replace the good old places. 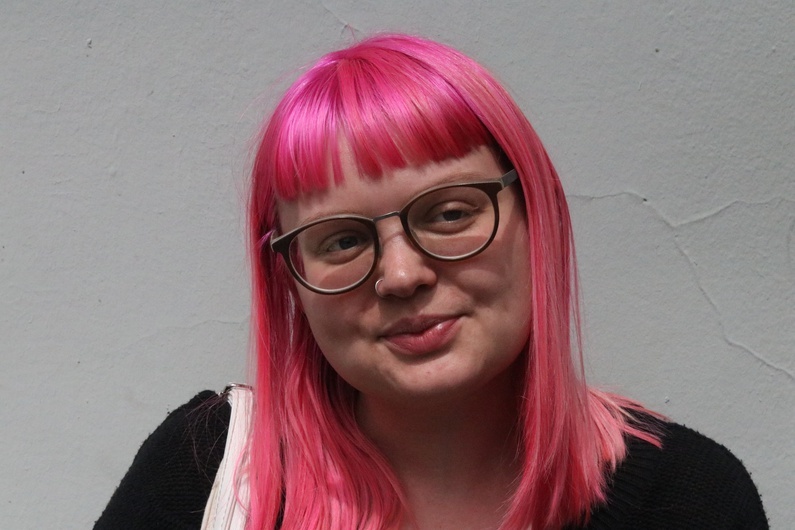 People have to move out and rents are going up because of the places rented through Airbnb." 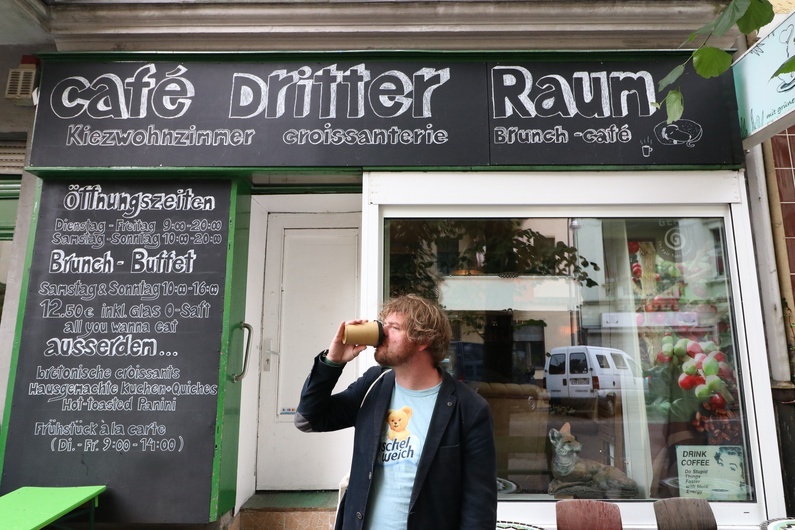 Niels lives on Friedelstrasse, where just two weeks ago police evicted the entire Friedel54, a house occupied by a self-running social center. As usual, a new investor has bought the building and planned to raise the rent prices. “Luxurisation” is how Niels has named this process. He often takes part in demonstrations against it in Neukölln. At the end of our trip we stop by Friedel54. The front door is open, so we sneak in. Inside it is terribly quiet. The graffiti inscriptions 'F54 will not give up' are still on the walls just next to the official police notice informing everyone about the eviction of the building. This article is part of cafébabel's Meet My Hood project. 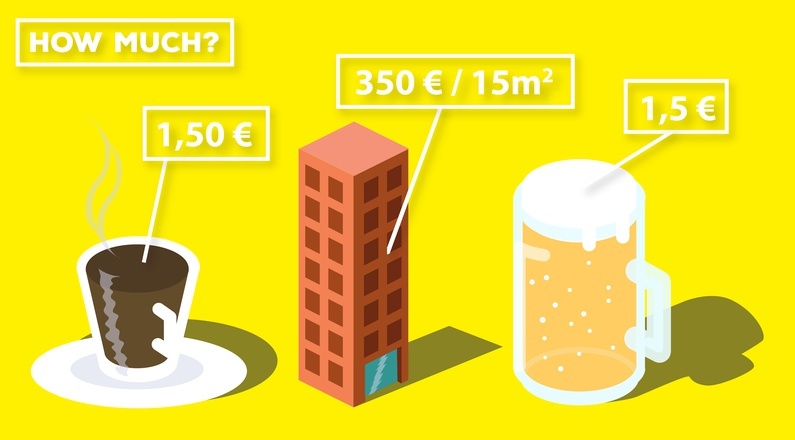 The goal is to discover unknown neighbourhoods in the biggest European cities. Be a part of it, wherever you are!